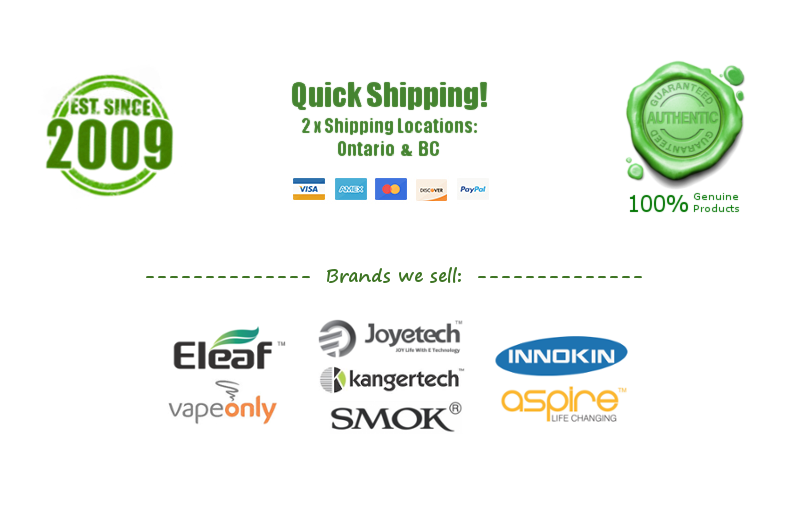 Reviews: Menthol - $12.00 : NorthernVapor.com, Canada's choice for vapor & electronic cigarette supplies! I have to agree with Alina... Never a menthol smoker but this one is great to me. Other flavors are good but this one is the go to!